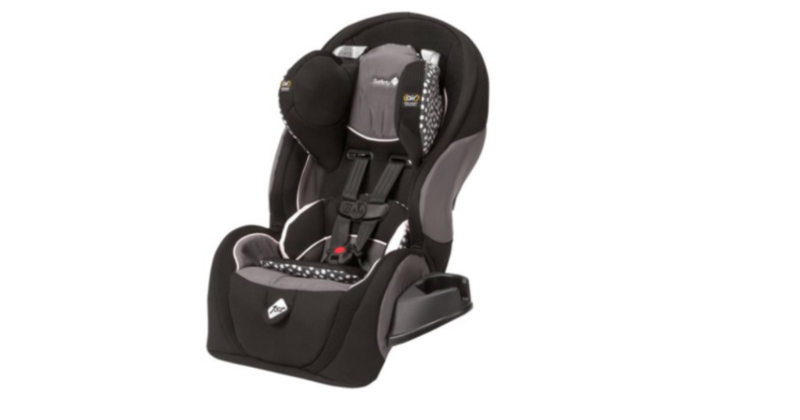 Safety 1st Complete Air 65 Convertible Car Seat $59.98! Sam’s Club is offering this Safety 1st Complete Air 65 Convertible Car Seat for just $59.98 (reg. $79.98) during Cyber Week! This deal is good through November 30 or while supplies last. Hurry over to snag one if you’re in need of a car seat! $100 in iTunes Gift Cards for $79.47!